We understand that many factors go into the diagnostic process, but major health issues can arise when a doctor fails to get it right the first time or misses it altogether. If you need a Hawaii medical malpractice attorney, call us now. We count on the doctors that treat our children to make accurate diagnoses, but sometimes they drop the ball. A new study from the country’s largest medical malpractice insurer, The Doctors Company, says when it comes to kids, it happens more than you think. 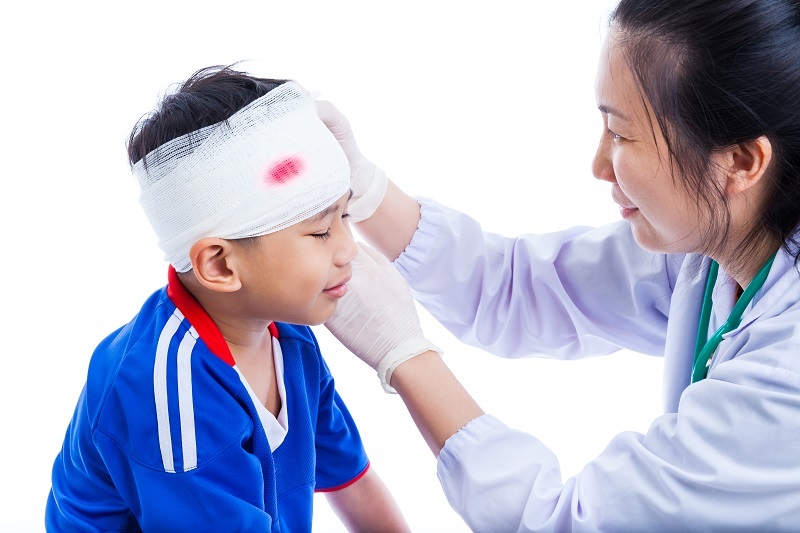 In fact, the top reason behind medical malpractice claims involving children is misdiagnoses. At Kurzban, Kurzban, Weigner, Tetzeli and Pratt, P.A., we understand that many factors go into the diagnostic process, but major health issues can arise when a doctor fails to get it right the first time or misses it altogether. If you need a Hawaii medical malpractice attorney, call us now. The study, which looked at allegations of medical malpractice involving children ages one month through 17 years of age, found that missed, failed and wrong diagnoses, usually due to inadequate medical assessment, tops the list of wrongdoing and negligence by medical professionals. Misdiagnoses were also the second-most-common allegation in malpractice claims in children younger than a month old. Researchers looked at 1,215 medical malpractice claims from 2008 through 2017, with a focus on four age groups, including neonates (babies 1-month-old or less); first year (one to 11 months); children (age 1 through 9 years); and teens (age 10 through 17 years). The claims were against doctors in 52 different specialties and sub-specialties, including professionals in obstetrics, pediatrics, orthopedics, emergency medicine, family medicine, general surgery and others. Claims of misdiagnosis made up from 34 to 44 percent of all malpractice claims, varying only slightly between the age groups. Getman went on to say that doctors must intensify their efforts to communicate with families and patients, noting that medical malpractice claims can be reduced by clear communication. This includes emphasizing the need for follow-up visits, educating parents about warning signs that require immediate medical attention, and referring patients to specialists as needed. The process of handling a medical malpractice claim in Hawaii is a complicated one that’s fraught with frustration and anxiety for parents who are already struggling with a sick or injured child, or in some cases, the loss of a child. For example, prospective plaintiffs must first submit an inquiry to a special inquiry and conciliation panel, providing the facts of the suit and the names of any health care professionals who may be included in the legal action. All providers are given an opportunity to respond to the inquiry, and the panel reviews evidence and witness testimony before deciding if the plaintiff can bring the suit to court. Having a seasoned and compassionate attorney by your side during this process can help speed along the process and reduce the stressors many parents and patients feel during this harrowing time. Contact Kurzban, Kurzban, Weinger, Tetzeli and Pratt, P.A. at 808-800-2445 to speak with our Hawaii medical malpractice attorney and set up your case evaluation now.